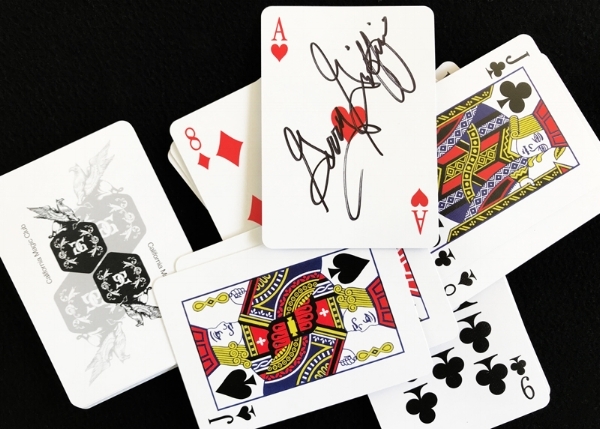 The California Magic Club is excited to tell you that there is a limited edition of custom playing cards now available for purchase. These souvenir decks will be for sale while supplies last—only 250 were made! We could conjure up 52 reasons why you'll want one of these special decks, but here are our top ten. Thank you in advance for supporting our love of magic!